Maximize your vehicles towing or recovery capabilities with T-Max accessories. 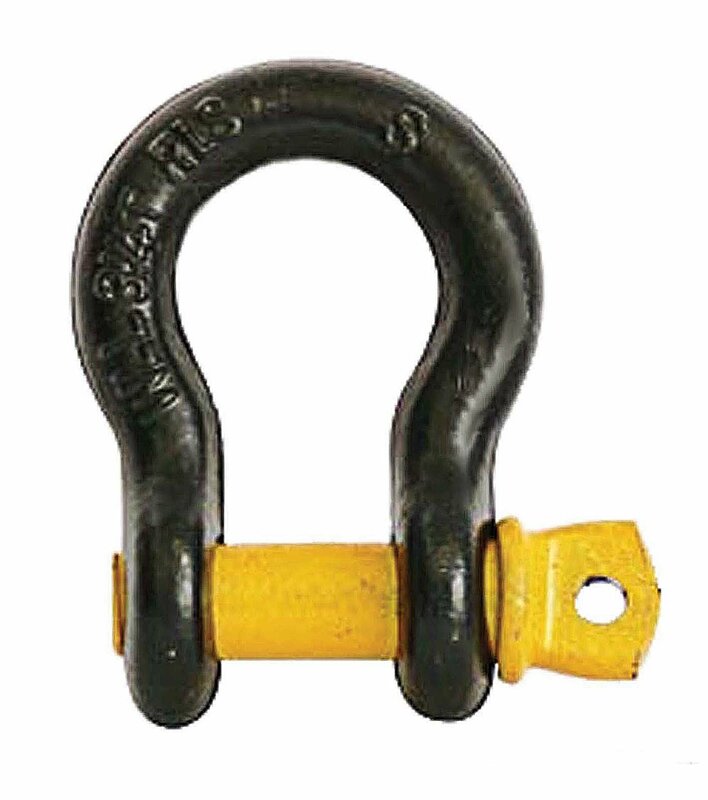 Universal 3/4" D and Bow Shackles for use with any recovery process. Max Capacity 28.5 T Load rated, cast alloy/steel and powder coated. Classic Bow Shackle: Too many uses to list.